The duo has been suspended by the BCCI for their misogynist comments on the TV show "Koffe with Karan". 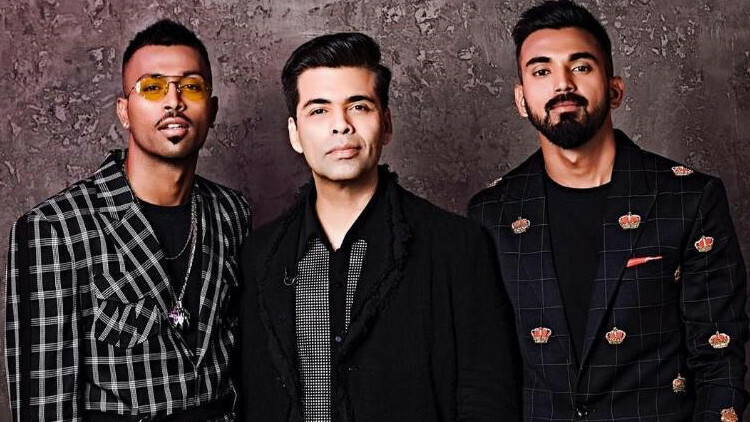 Renowned umpire Simon Taufel has appealed BCCI & COA to remove suspensions handed over to KL Rahul as well as Hardik Pandya for their misogynist comments during an episode of the popular TV show "Koffee with Karan." Taufel has asked the board to let the concerned players resume their International careers as soon as possible because we "we all make mistakes" in our lives. "Look what I would say in every team and in every business and every sport, is that good people make a good team. And that we all make mistakes from time to time. 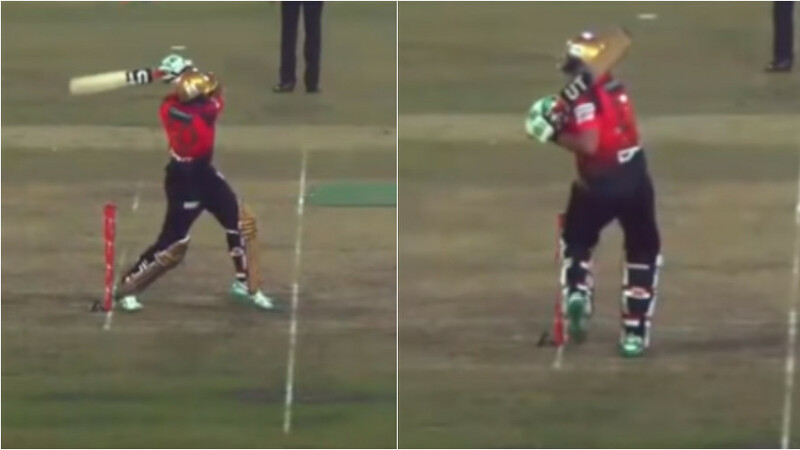 We all learn as we go," Taufel was quoted saying on the sidelines of a local cricket tournament where he was a chief guest. "Although I didn’t see the show, I have read a little bit about some of the complaints. I have made plenty of mistakes in my career and I have learnt along the way." "These players may have made some mistakes with some of the things that they have said. But they too will learn and all the other players and all the other people that have seen this event will also learn." 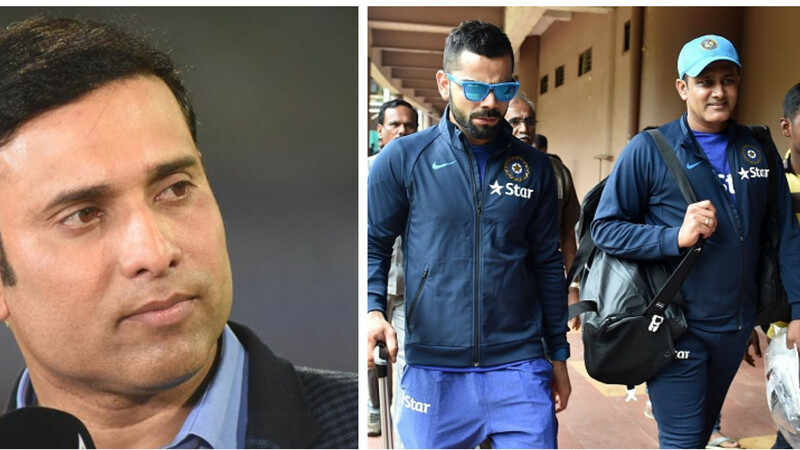 The 47-year-old also believes that there is a bright future ahead for the duo and they'll definitely come out of this matter as better persons. "I think we really need to be careful about being overly critical. People do make mistakes but if we learn from that and we are genuine about wanting to do better, and commit to doing better then that’s a good thing." "These players have got their careers to get through like you make a mistake in the first ball but you still got the day to get through. And I am sure they have got some good people around them and some good advice," Taufel concluded. 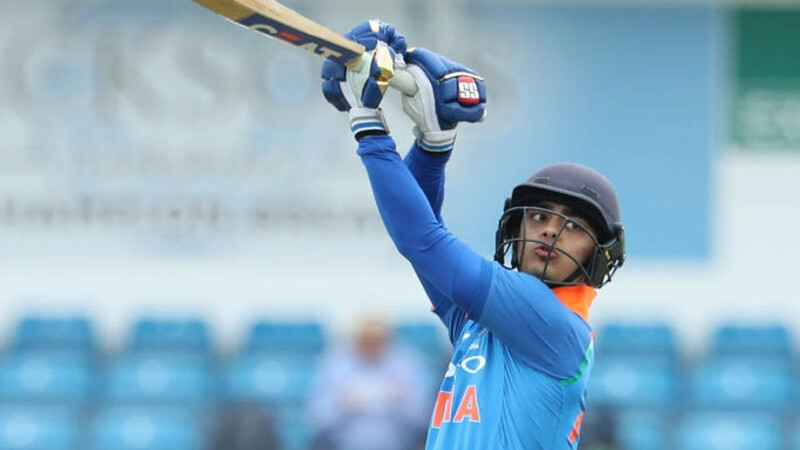 The BCCI has already announced replacements for Pandya and Rahul in Vijay Shankar and Shubman Gill for the ongoing Trans-Tasman limited overs tour.